Via our cloud-based network analytics tool ARTS customers get access to real-time insights into the performance of their IoT devices and networks based on big data analytics. Telenor ARTS (Advanced Real-time troubleshooting Tool Set) is a web interface running on a cloud platform. ARTS collects and analyzes big data streams and provides you with actionable and detailed insights. With ARTS you can predict network issues, create automated alarms, and identify new market opportunities. As a result customers can get a deep understanding of how the IoT devices perform in the network and even predict issues before they occur. Our world is full of connected things that generate large amounts of information. Until recently it has been tricky handling this data, and most operators can only say if the device is connected to the network or not. This is good, but not great. So, until recently, no one could really provide realtime insights to all this network data on health of roaming networks, issues that devices face in the network and interesting patterns and trends. Based on real-time device behavior and big data analytics, ARTS continuously analyzes the network’s events and can predict an issue before it happens; enabling actions to be proactively taken and quality of service to be improved. ARTS collects and analyzes big data streams from the network and provides customers with actionable and detailed insights. ARTS – Why would you use it? Single place to get SIM status overview directly from the M2M platform and live network feed. Receive automatic alerts to reduce any downtime as our Service Operations Center is already working on resolving the issues. Possible next steps to resolve the error condition. Identify other SIMs facing same issue in the network. Get network feed for every past hour for up-to 48 hours depicting the amount of network activity performed by the SIM. Users can view an approximate location of the cell tower (base station) a SIM was/ is connected to when the location was sent by the SIM to Telenor’s network. Get global or country-specific usage patterns and act on any spikes. Easily identify devices facing out-of-network issues. Identify new countries where devices appear and have no coverage. 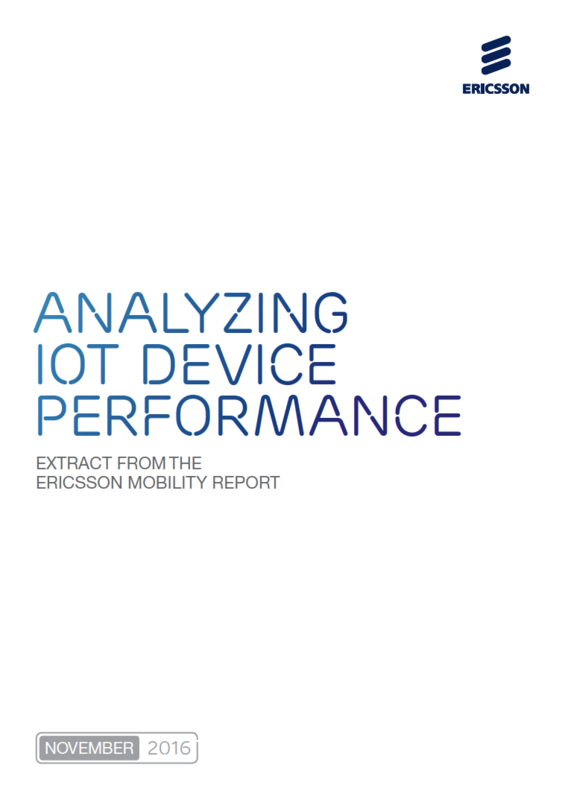 Overall view and analyze of if active and de-active devices follow the IoT device connection efficiency guidelines from GSMA. You can improve reliability by quickly performing root cause analysis, speeding up your troubleshooting. Be aware of a problem before it occurs and receive automatic suggestions on how to fix the issue. Identify the best combination of hardware, software and networks to reduce costs. Monitor end-to-end infrastructure and react to real-time alerts. Access your IoT insights via a graphically rich user interface, providing every view you need for full control. Telenor Connexion has combined real-time traffic monitoring with data analytics for IoT devices and networks to reduce the risk of signaling congestion and improve operational performance.